The most recent spate of Infrastructure For Rebuilding America grants will support some major mobility and capacity projects throughout the country. The INFRA program makes $1.5 billion available to support highway and bridge projects nationwide. House Transportation and Infrastructure Committee leaders on June 5 released a list of the 26 projects that will receive grants. Several representatives of the states and districts that received INFRA grants used Twitter and their own websites to announce their awards. 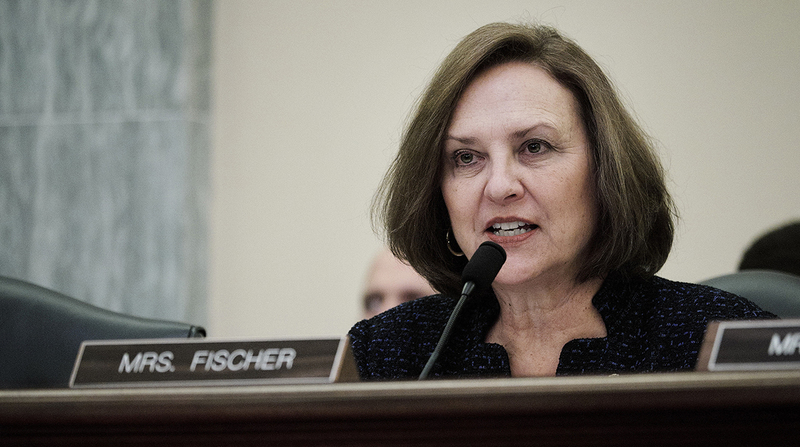 Sen. Deb Fischer (R-Neb.) announced that Nebraska received an INFRA grant for $18.3 million that will be used to expand a portion of the Heartland Expressway, a network of corridors that runs through Nebraska, South Dakota, Colorado and Wyoming. The Nebraska Department of Transportation will use the grant to widen a 14-mile stretch of U.S. Route 385 from two lanes to four. Rep. Paul Mitchell, a Republican who represents the congressional district just north of Detroit, revealed that the state received more than $97 million to repair Mound Road. Mound Road starts in Detroit and continues north into Mitchell’s district. According to Mitchell’s announcement, this busy corridor is in poor condition and needs repairs. Sens. Michael Bennet (D-Colo.) and Cory Gardner (R-Colo.) issued statements announcing that their state was the recipient of two INFRA grants. El Paso County, which includes Colorado Springs, received $65 million to widen an 18-mile portion of Interstate 25 by adding an express lane in each direction. The Colorado Department of Transportation received $25 million to add a 12-mile shoulder lane on I-70 in Clear Creek County, which is 40 miles west of Denver. The INFRA grants were created in the Fixing America’s Surface Transportation Act of 2015. Under this act, DOT notifies congressional authorizing committees of the proposed projects selected under the program. The list remains with these committees for a 60-day review period before the agency announces the awards.